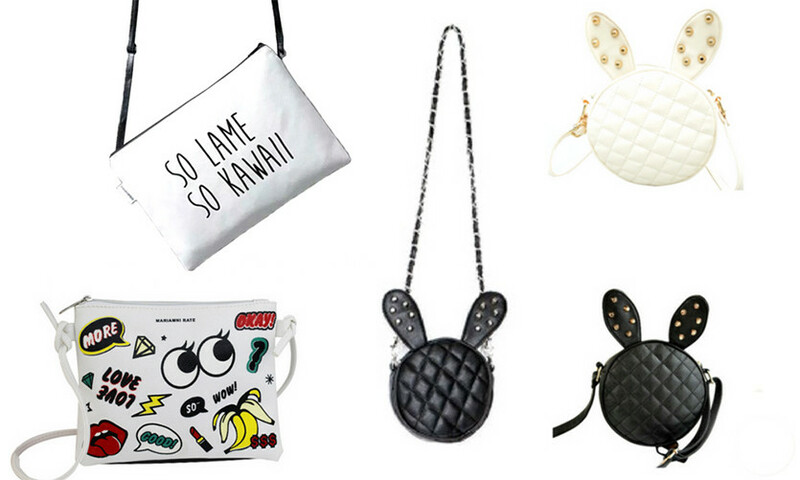 Here Are 6 Quirky, Trendy And Affordable Things We Wanna Grab Right Away From Topsy Turvy! TT only keeps the best of the best for you and their bags and pouches are an example of that. Making organising super easy and fun, they have a range of super cute graffiti pouches and crossbody bags that include funky quotes and animal figures. *super cute*! 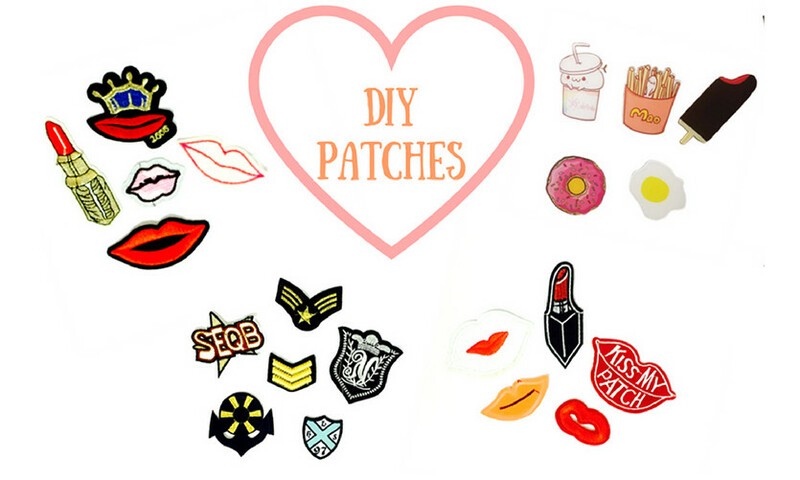 Every bit cutesy and trendy, Topsy Turvy has some cool patches at the best available price! Use them on anything and brighten your everyday look! They have various embroidered patches of cartoons, food & even mooch designs! Mason jars, infuser bottles & coffee mugs - TT has a brilliant range of utensils based on your liking. We love their F.R.I.E.N.D.S and Camera Lens mugs! 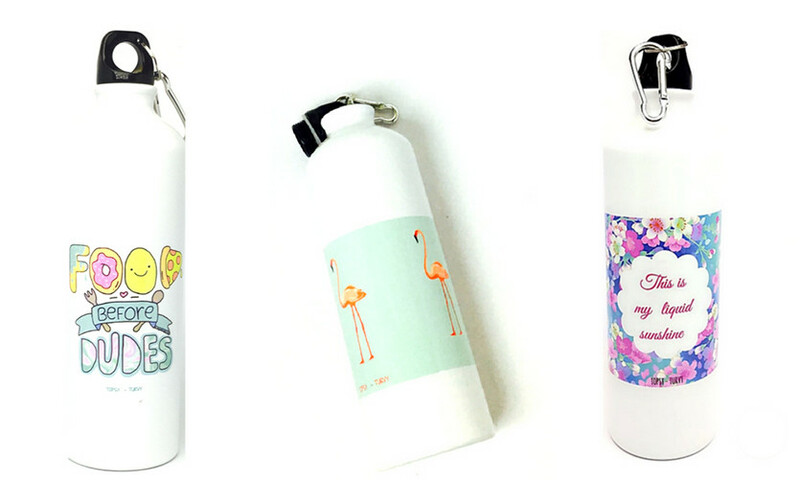 Snap these up and enjoy while you sip your beverage from these super cute mugs! 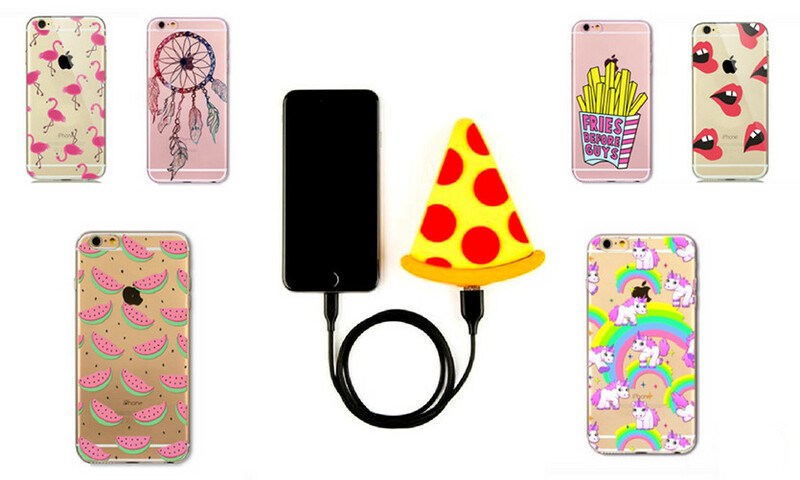 Pizza covers and pizza power banks? Unicorn covers and unicorn power banks? Sure! You name it and they have it all! Make your phone&apos;s look spiffy and always stay on the go with their amazing phone covers and power banks! They have other designs like the ‘Pokeball’ and ‘Poop Emoji’ too! Even Alia Bhatt is using bath mats from TT so what&apos;s stopping you?! Make your cold bathroom floor warm and prevent slipping by using these attractive bath mats. 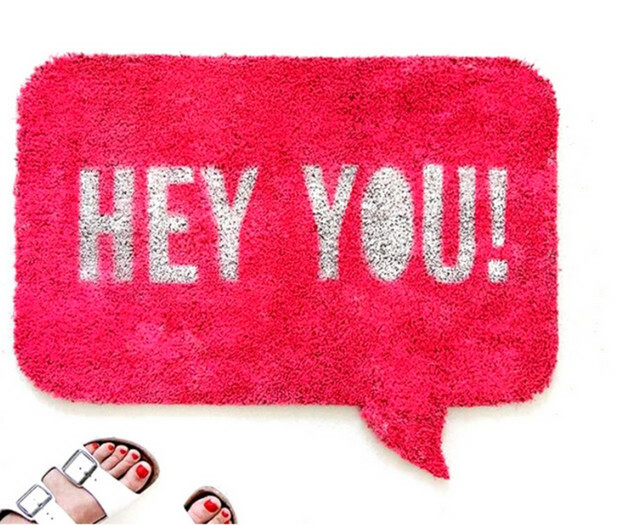 Check out the ‘Goal Digger’ and ‘Girl Boss’ mats, they’re our fav! Slide into the cutest pyjama sets and plush slippers from TT and doze off in your dreamy world! 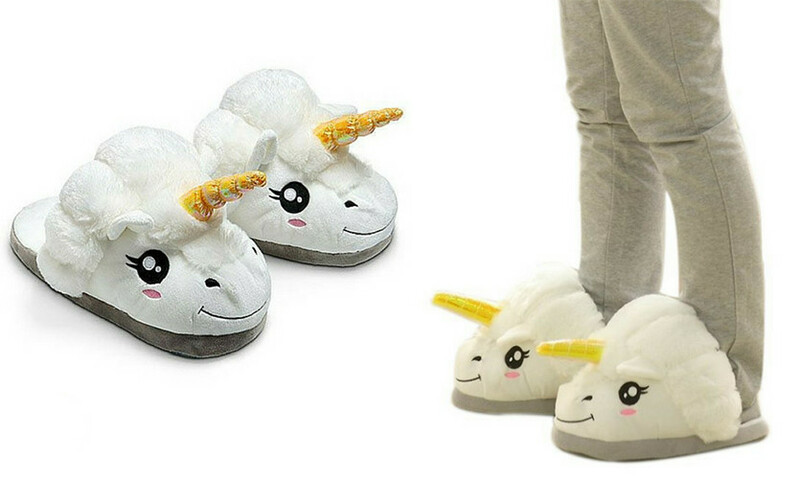 So soft and snug, you&apos;ll wanna wear them everywhere! Not only will they keep you warm but also give you great comfort in the cutest designs. Explore the different designs on offer and take your pick! They&apos;ve got a whole lot of other stuff that you&apos;ll love, so splurge away!